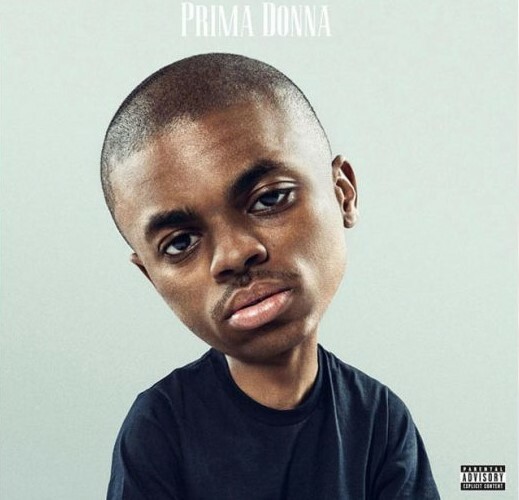 Following his Summertime ’06 debut last year, L.A. rapper Vince Staples is preparing to drop for his next official project, the Prima Donna EP. Due out August 26, the project features six new tracks, with a collaboration with A$AP Rocky and frequent collaborator Kilo Kish. He will be offering a limited edition vinyl release for the EP with just 5,000 copies to be put on shelves for pre-order on August 19, via VinceStaples.com. Each will be signed and numbered by the rapper himself.